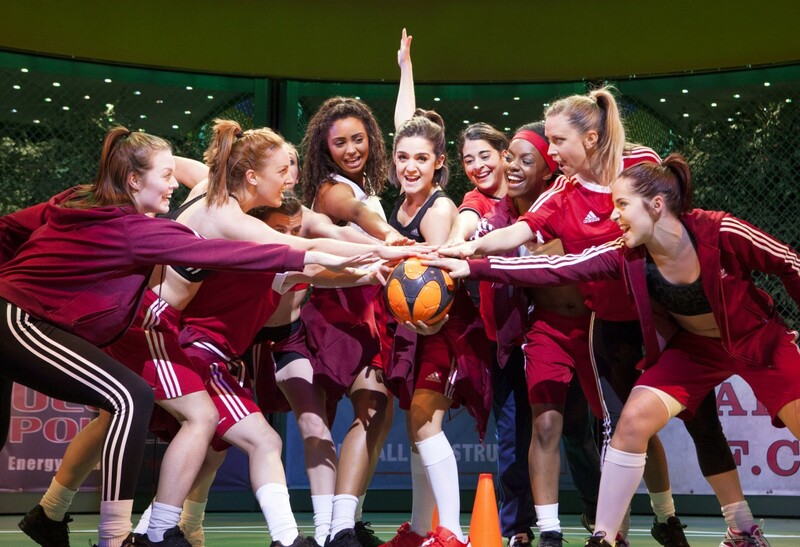 KV2 Audio’s rise to prominence in Theatre has received further reinforcement with Bend It Like Beckham – exclusively using KV2 loudspeakers – receiving nominations for both the BroadwayWorld.com West End and BBC Radio 2 Theatre awards. The show has been nominated for the 2015 BWW UK / West End Awards “Best Sound Design in a New Production of a Play or Musical” and the BBC Radio 2 Audience Award for Best Musical. Running in The Phoenix Theatre in London’s West End audio was supplied by Autograph Sound. 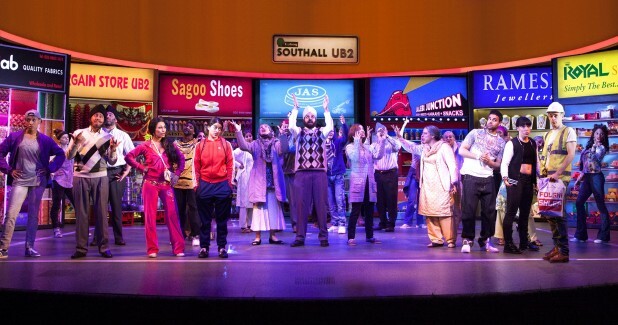 The production featured a number of firsts for KV2 products – the first Theatre production in the UK to use the incredible SL4.12 slim-line wide dispersion system for the main Front of House system and the same for the new ESD5 ultra compact passive speaker, here providing extremely high quality under balcony delays. Director of the original film Gurinder Chadna also directs the production that has received numerous 5 star reviews. The production’s original score is an East-West fusion of Bhangra and soaring melodies with traditional Indian instrumentation that presents a unique requirement from a sound reinforcement viewpoint. These factors led to Autograph Sound supplying the SL4.12 as the main Front of House system. Chosen for its wide 110 degree horizontal dispersion and exceptional audio performance the SL System handled the extreme dynamics of the Indian percussion superbly. 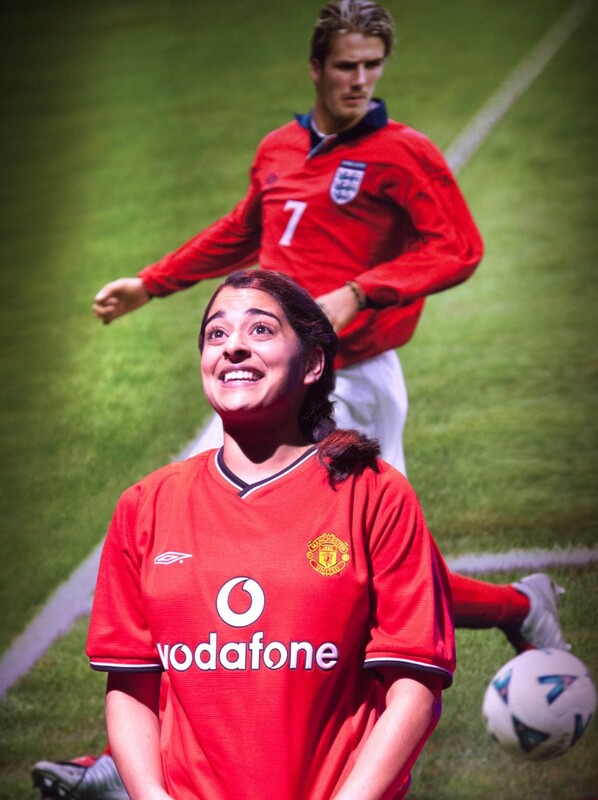 A total of 3 SL4.12 cabinets were deployed per side to cover the stalls and balconies behind acoustic material in keeping with the show’s football theme. 3 of the dedicated SL3000 stereo 3-way amplifiers were used to power the main Front of House system. To augment the main SL System a number of additional KV2 products were supplied for delays, in-fills and under balcony reinforcement. 18 of the brand new ESD5’s were used – fulfilling one of the primary applications they were specifically designed for. This resulted in the Sound design team commenting that, for the first time mixing a show, the audio experience underneath the balconies was just as exceptional as the main system. Sub bass reinforcement was delivered by just 2 ground stacked EX2.5mkII’s and 2x EX1.8’s with 2x EX2.2’s flown. A number of additional EX6, 10 and 26’s were deployed for additional delays.